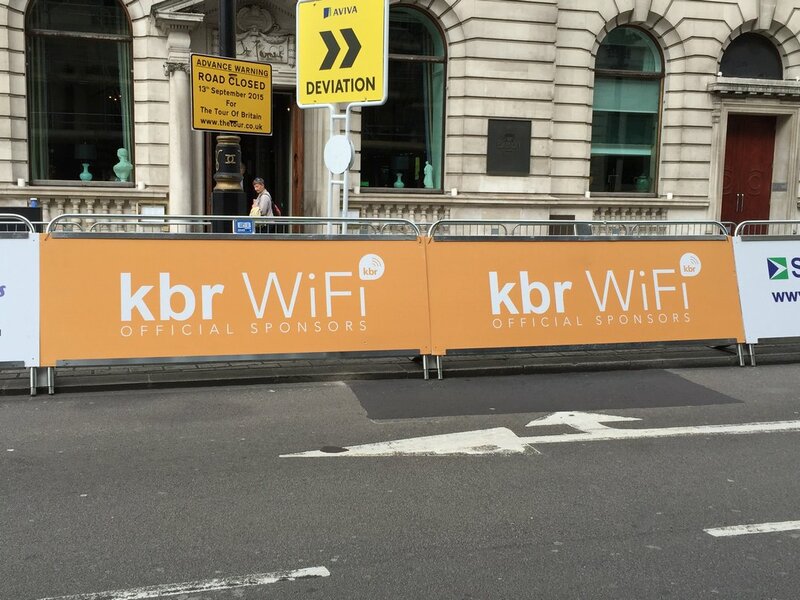 Last month, the hugely popular cycling event, the Tour of Britain, returned to the UK’s roads, with KBR as the official partner and provider of mobile WiFi solutions. We provided WiFi at the finish lines of all eight stages of the event, which included two in the North East. This was free for spectators to use and allowed them to be more connected to the race than ever before, gave them the power to share it with their network and helped drum up the support that the cyclists thrive on as they’re crossing the finish line. Q: How would you describe the atmosphere of the Tour this year? 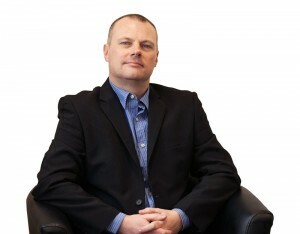 Gareth: “There is always a great buzz around the Tour of Britain and it only seems to intensify with each passing year. I personally have only experienced the finishing lines and the SweetSpot staff were great at building the atmosphere as the race progresses. Q: What was support for the event like in the North East? Q: What does it mean to be an official supplier for the TOB? Q: How do you believe WiFi enhanced the experience of the Tour, for everyone? Gareth: “People love to socialise online and being able to share photos and tweets about the Tour of Britain while they are there is not only important for the spectators, but also for the event itself. Our WiFi solution provides a great platform for doing just that in a safe environment. The Tour was a success all round, with Edvald Boasson Hagen sealing his second Tour title at the final stage in London. 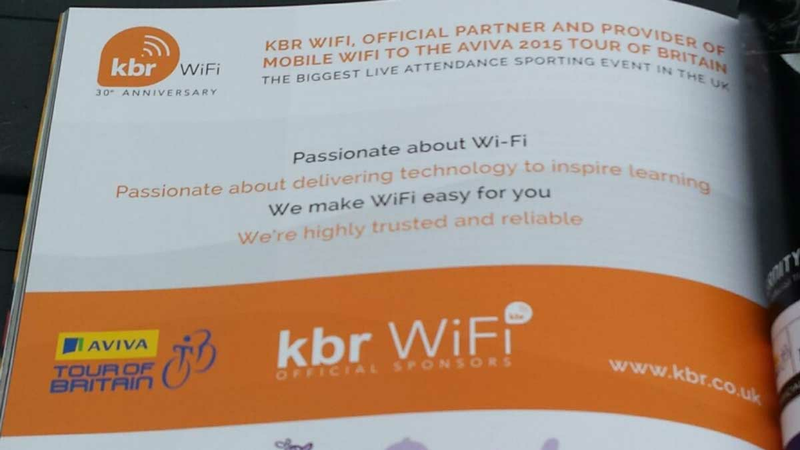 To find out more about our involvement in the Tour of Britain, or about our expertise in wireless networks, contact us on 0191 492 1492 or email info@kbr.co.uk.